The Wars of the Roses was raging in 1464, resulting in a reduction in the weight of coins to increase supply. 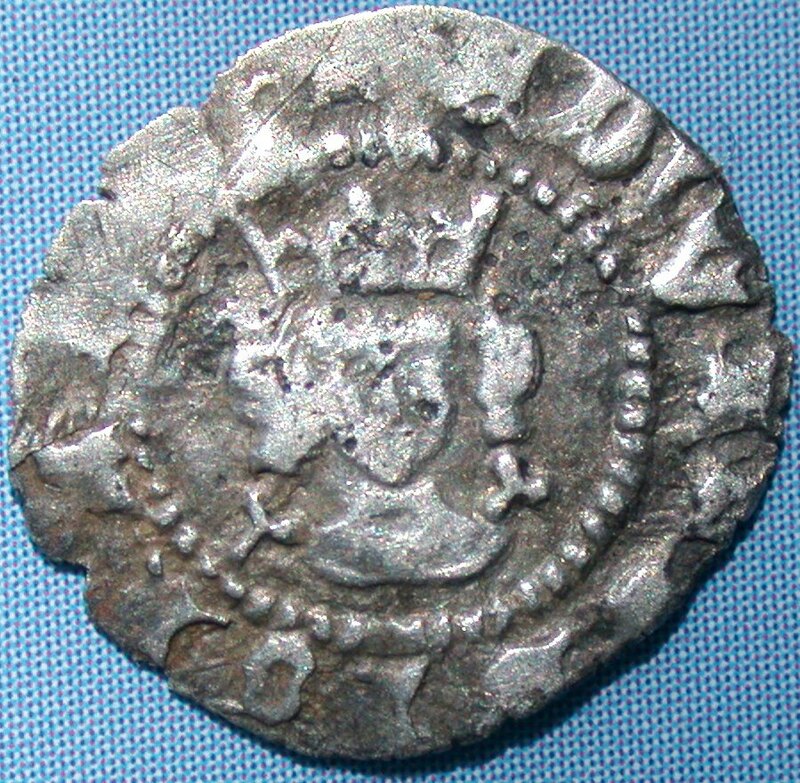 While some farthing classifications are divided into "Heavy Coinage" and the "Light Coinage" issues, there is no clear indication that farthings continued to be produced after Edward was restored as king in 1471. Wither's does not distinguish between issues. 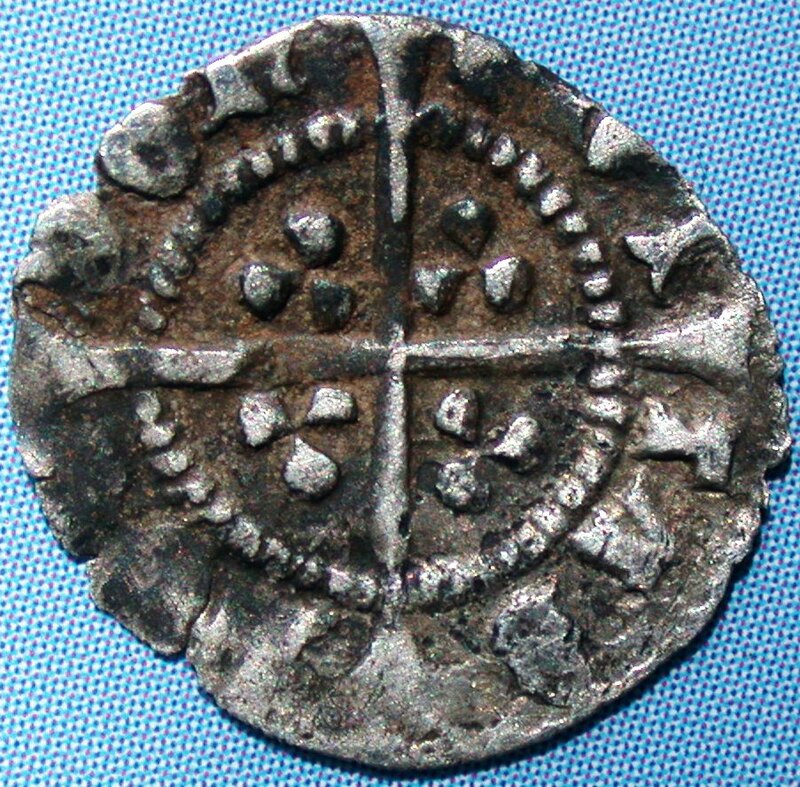 Light farthings are mentioned in both the 1464 and 1465 indentures. 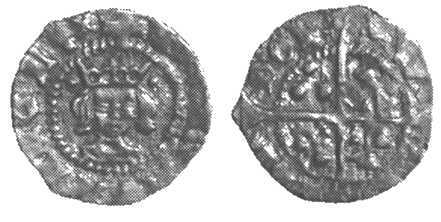 Typical examples of these coins are unevenly struck on undersized flans. 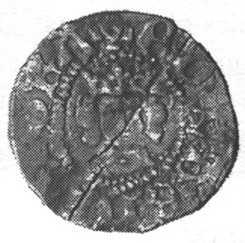 In an article by Dr. Rogers (SNC, Nov. 1998, 'The Norwich Halfpennies of 1465', p. 403), he states that "the Nowich mint struck halfpennies for a long enough period to justify the expense of making new dies. 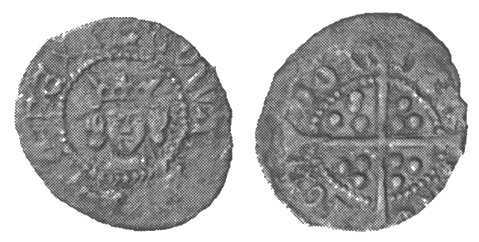 If halfpennies were needed, there would also have been a demand for farthings". 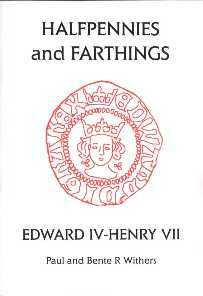 So a detectorist may yet uncover a Norwick farthing. "Long Cross" with with three pellets. and letters as used on the halfpennies. in the TΛS and DOn quarters.